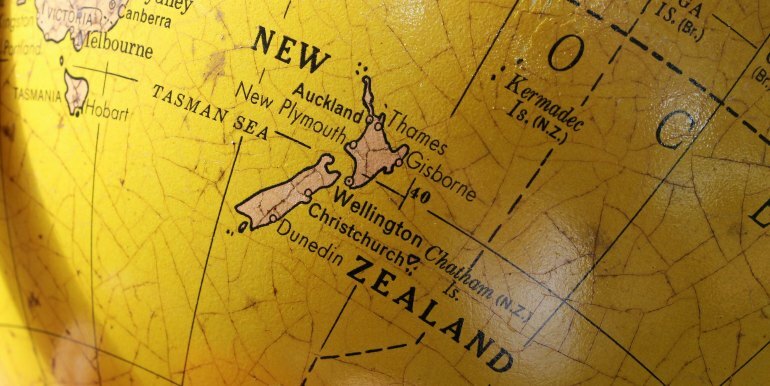 New Zealanders are generally confident that their country is the best in the world. And if you’ve traveled there, well, you might be inclined to agree! Obviously there’s the adorable kiwi birds, rugby, and Lord of the Rings. But there are so many other reasons New Zealand regularly tops the list of the best countries in the world. Here’s my top 5! The landscapes in New Zealand make you want to cry with joy. Yes, that’s right. Cry with joy. I’ve never been to a place that is so awe-inspiring. I’m sure you’ve heard that New Zealand is a beautiful country, but that doesn’t really do it justice. I grew up skiing in the French Alps, so I’m used to dramatic scenery, but New Zealand is unlike anything I’ve seen before. 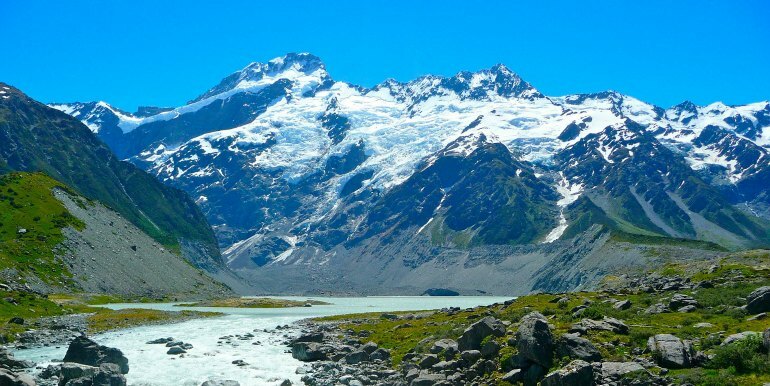 The Canterbury Plains, for example, are as flat as a pancake with massive braided rivers scarring the landscape, and then from nowhere rise the Southern Alps with peaks up to 3000 metres. 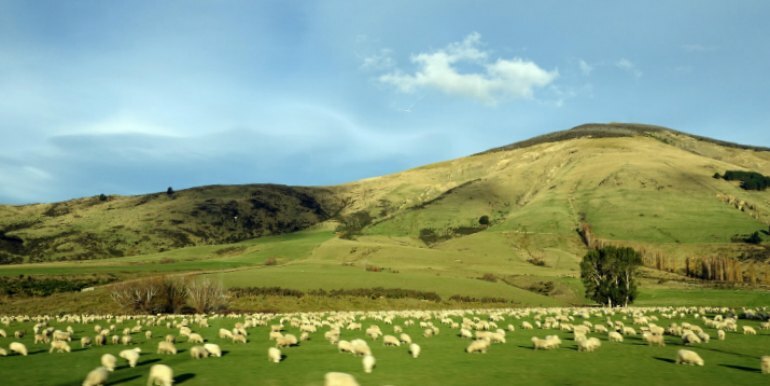 One of best ways to experience New Zealand is on a tour or hop on hop off bus pass. It doesn’t just stop at ground level scenery either. New Zealand is just as stunning from above too. Never pass up the chance for a helicopter tour! 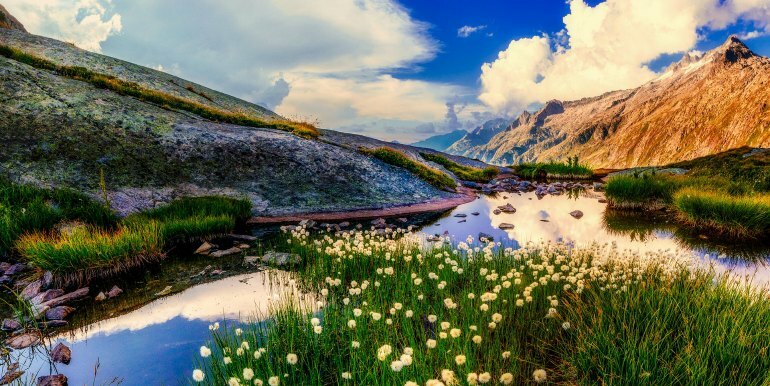 You really need to see New Zealand to believe it, but hey, flights are coming down in price by the day, and working holiday visas are easy to obtain, so no excuses! 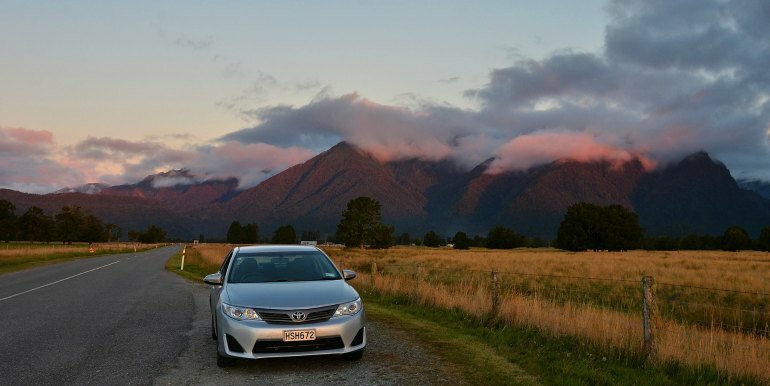 New Zealand is remarkably easy to travel through, even if distances by car can be lengthy. The roads are good, and usually you won’t experience much traffic. Plus the scenery makes any drive spectacular! The only delay you may experience is a herd of sheep crossing the road every now and then. Flights internally in NZ can be super affordable so it’s often the choice of many. I went to visit a few people in Auckland in May and our return flights were $50. That’s $25 each way! You can’t walk past a bargain like that! So, when you come to New Zealand, you can truly experience the whole country in one go, and that’s one of my favourite things about it. The New Zealand mentality is relaxed and friendly. Nothing ever seems to be too much of an issue. And this mentality is everywhere; from business to pleasure. People are always happy to help, and willing to welcome newcomers into their groups of friends. No one is too busy to help you out or give you a word of advice. It’s refreshing compared to what I’m used to in London. Working on my new business venture, people here have been so gracious, helpful, and open. The contacts I’ve built just from word of mouth and friends of friends is crazy. I met a wonderful couple a few weeks back and we got speaking about what I was doing. It was a meaningful chat but I didn’t think much of it. A week later though I get a call from them saying they’d love to see how they can help! Such a positive and uplifting experience really makes you love the place you live. So don’t forget the old saying, if you don’t ask, you don’t get. It’s always worth a try, especially here in New Zealand. When it comes to New Zealand, outdoor sports are a way of life. From Rugby headlining the news to learning the ski conditions on the normal weather report adventure spots are in in their blood. 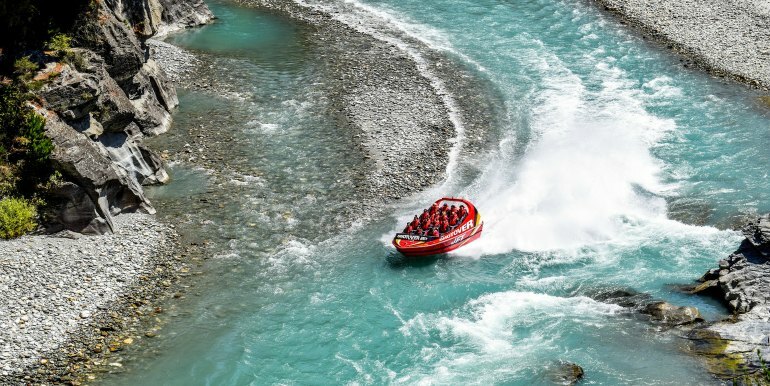 New Zealand’s reputation as an adventure sport destination continues to grow. Visitors and locals are constantly searching for the next adrenaline pumping activity. 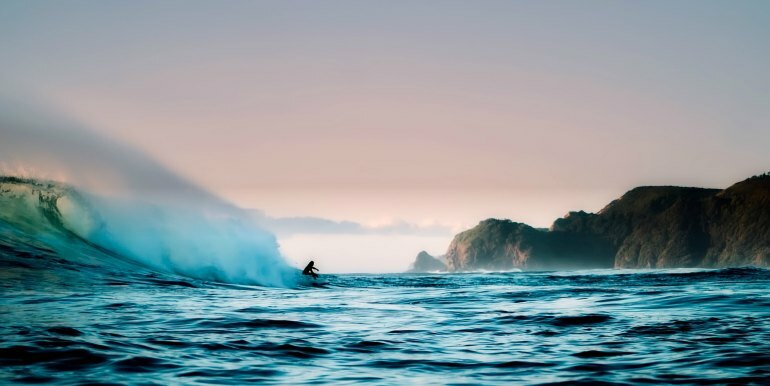 And in New Zealand this can be anything from whitewater rafting, jetboating, bungee jumping, glacier hikes, multi-day backpacking trips, kayaking, surfing...the list goes on. 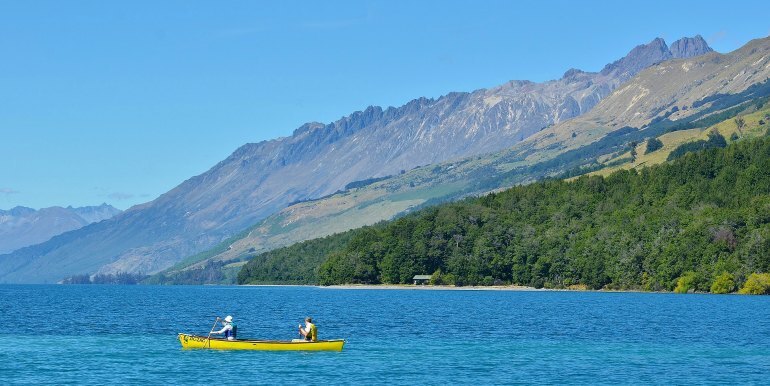 Lots of these activities can be experienced while on an all-inclusive tour is New Zealand. 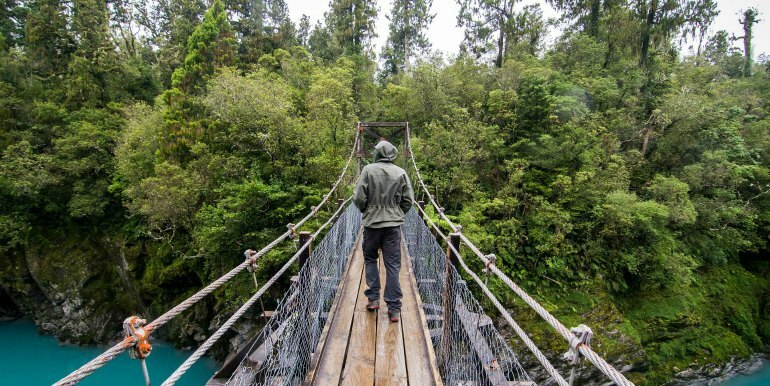 Or if a tour is too short, check out the unique travel and work opportunities by WE Travel New Zealand! Back in 2011 as many will know, Christchurch was devastated by magnitude 6.3 earthquake. Over 1600 buildings in the central city were completely wiped out. But today things are really starting to improve with new structures are being finished every week. 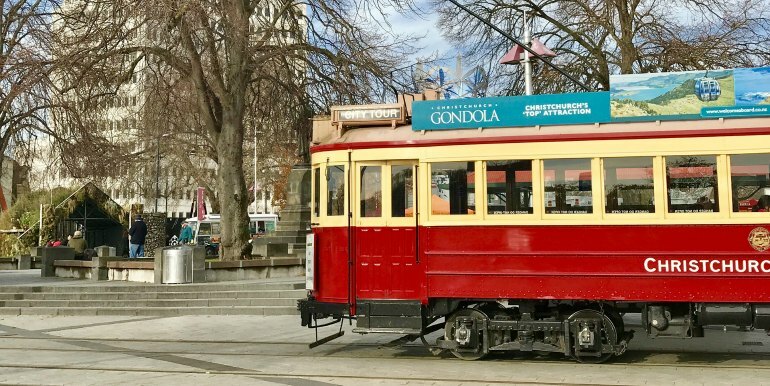 Instead of being a place of destruction,Christchurch has reclaimed its former glory, becoming a place of excitement and buzz. Visit for new restaurants to eat in, new malls to shop in, and new streets to call home. See the top tours for visiting Christchurch. I could probably go on a lot more about New Zealand, but I’ll now leave it up to you to make that step and come to see it for yourselves.